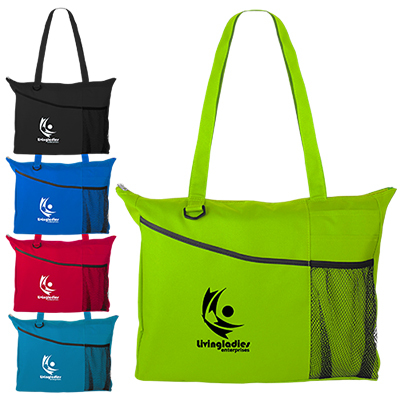 Business tote bags are easily among the most preferred giveaways, as they endorse your brand while on the go! 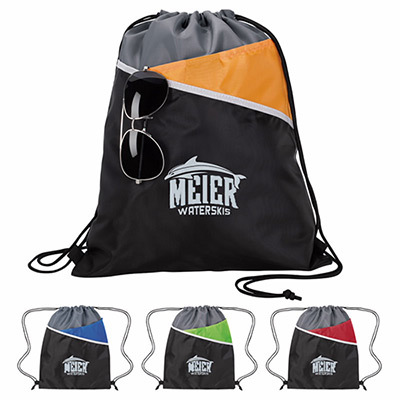 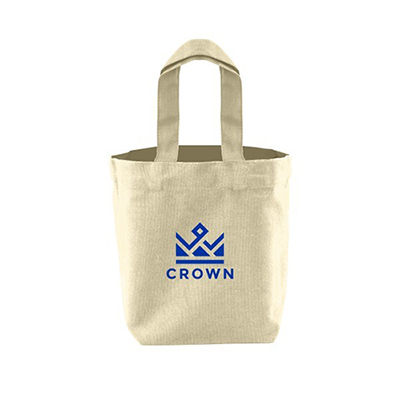 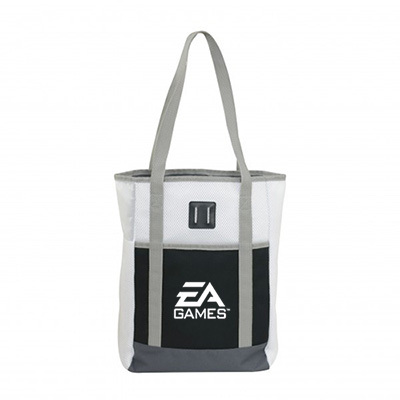 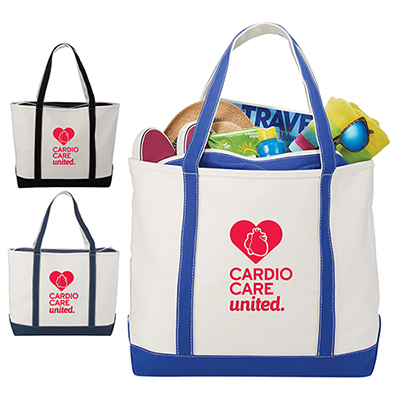 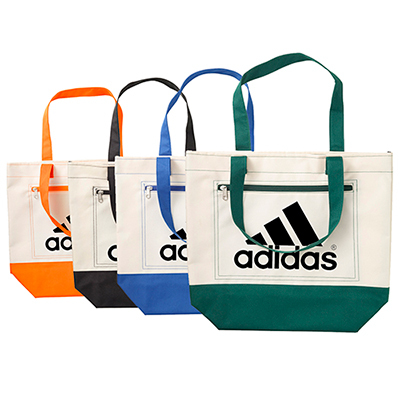 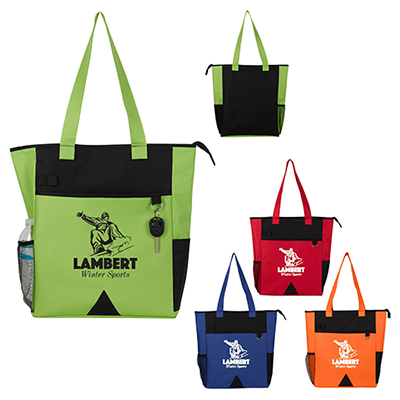 Promotional tote bags are durable and serve a variety of functions, from grocery shopping to mall trips and from beach outings to outdoor events. 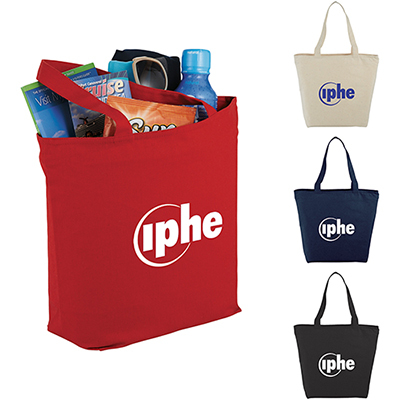 Choose from a range of sizes, styles and prices to find the right tote to showcase your brand message. 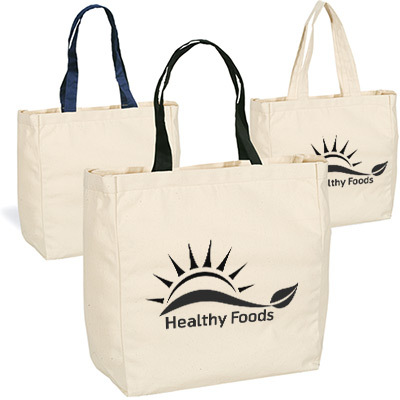 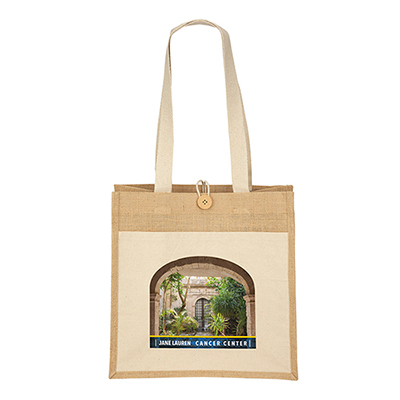 Many of the customized tote bags at Promo Direct are made from recycled material or environmentally-friendly sources. 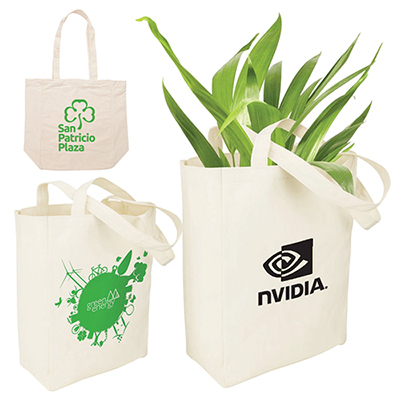 Opt for custom tote bags and help replace plastic to create an eco-friendly image for your company. 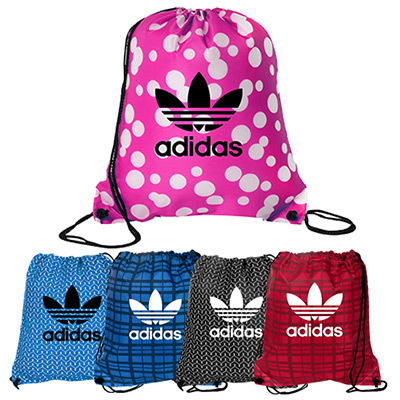 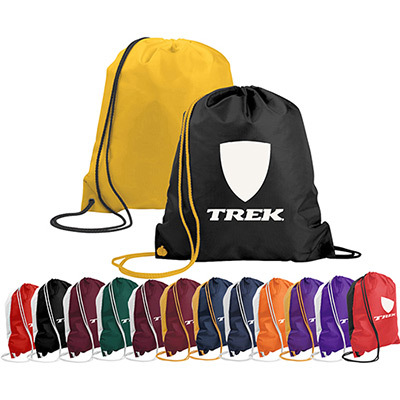 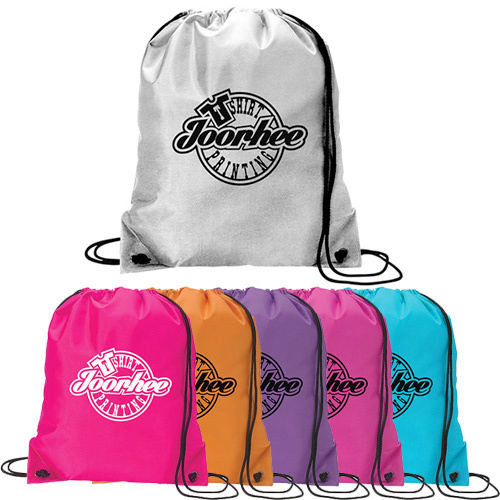 Even personalized sports backpacks are very popular, as they are high in utility and very versatile. 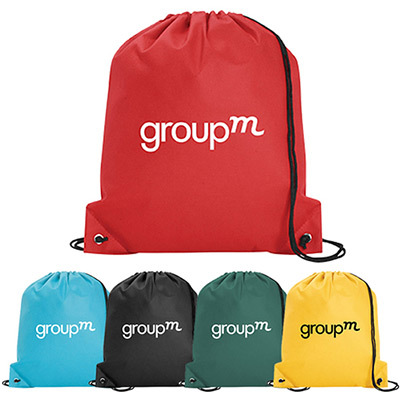 Companies can welcome employees and give them backpacks during their orientation while schools can give personalized backpacks to new students. 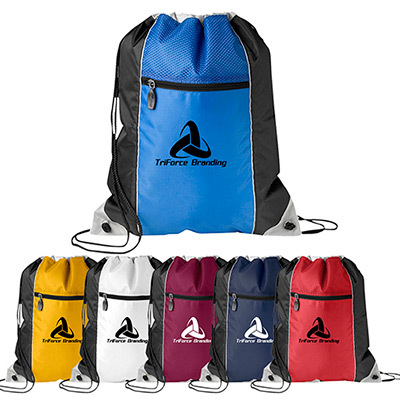 Personalized sports backpacks are used every day by millions of people around the world. 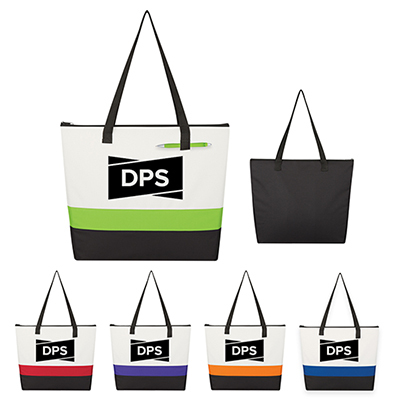 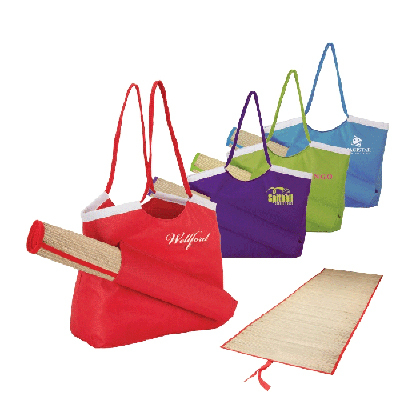 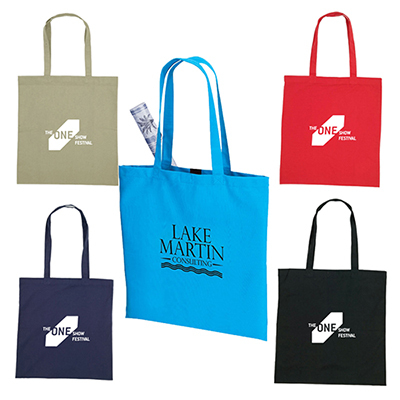 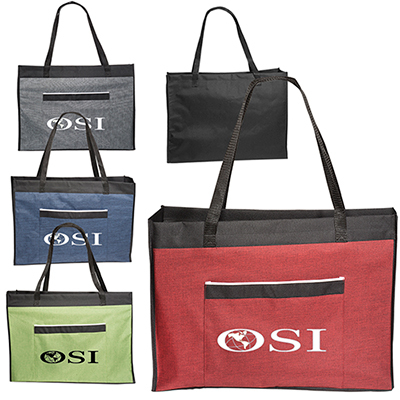 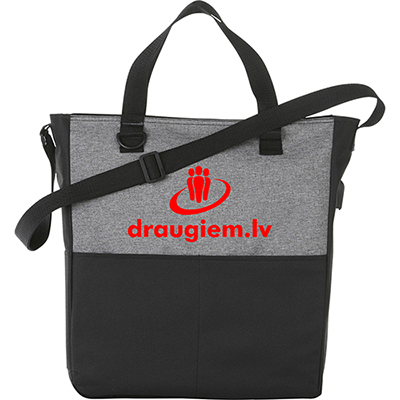 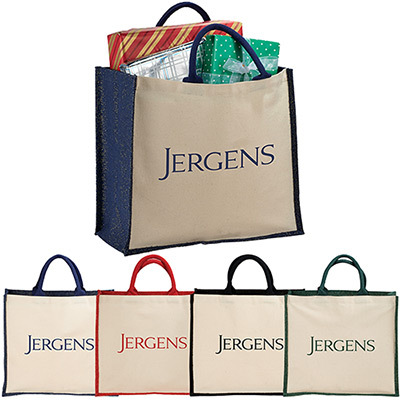 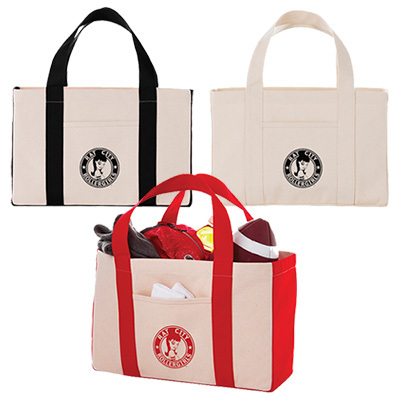 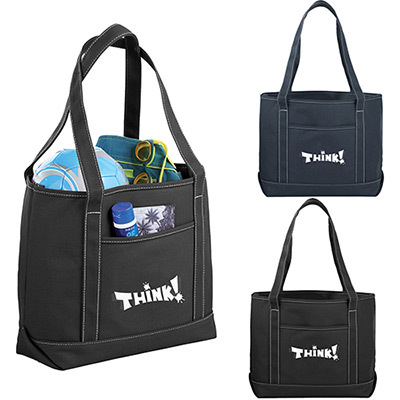 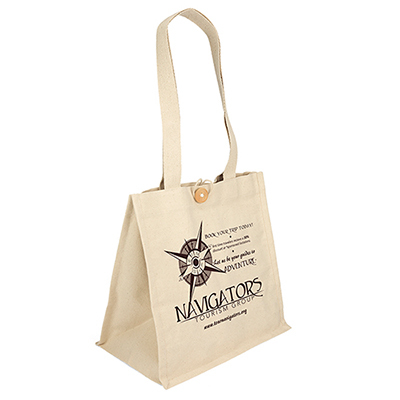 Use business tote bags to create a long-lasting impression on your clients and employees. 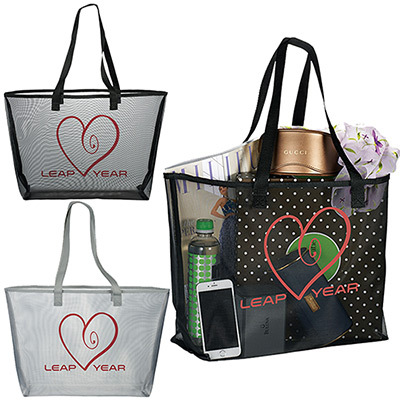 Choose promotional tote bags that suit your company image and pay attention to details like quality and design, or whether the recipients will like them. 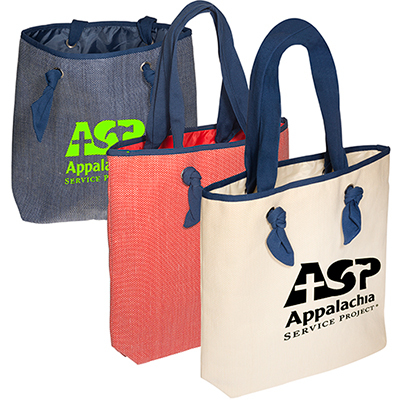 Save on inexpensive advertising campaigns and let your employees and customers become your brand ambassadors. 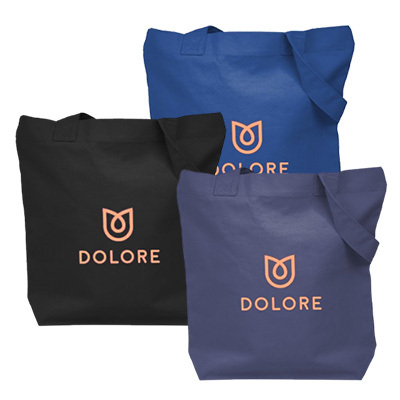 Present these bags to employees who commute by public transport, so that these bags will be seen on trains and on the streets when they commute to work. 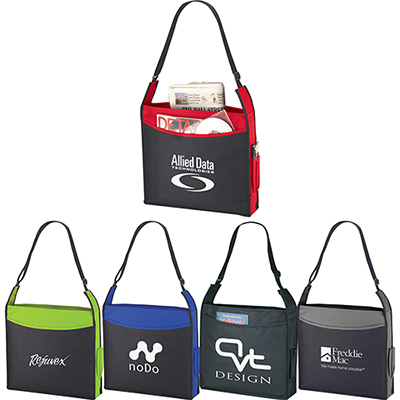 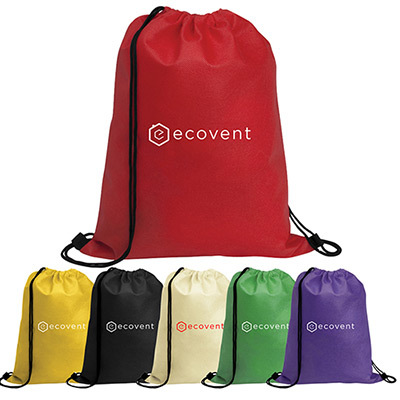 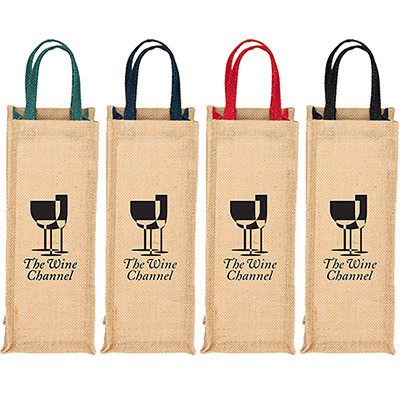 These promotional bags work as billboards for your logo. 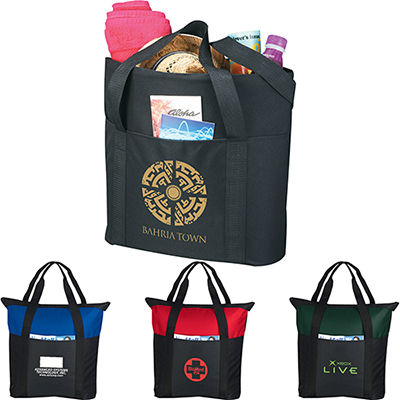 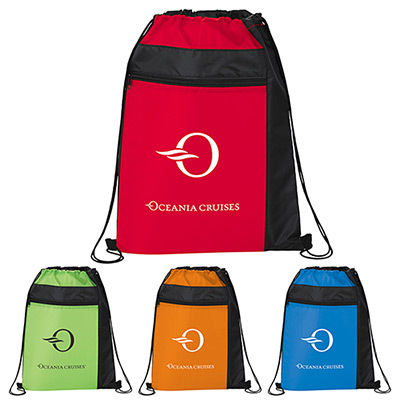 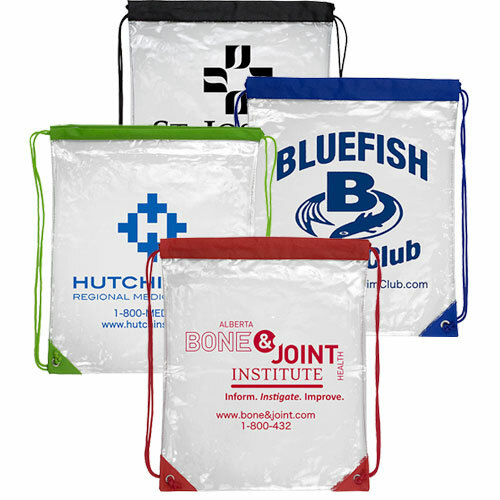 Choose bags that provide a huge imprint area for displaying your logo, brand message and contact information. 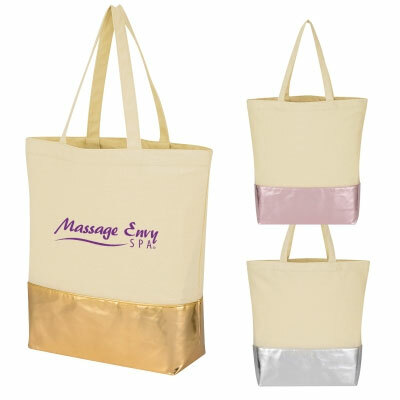 Take advantage of our offers and place your order right away!